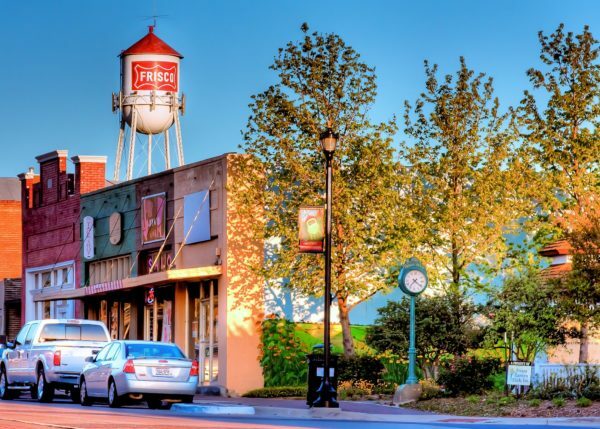 Known as the Tree City USA by the National Arbor Day Foundation, Frisco is a city in the counties of Collin and Denton, Texas. The population of 116,989 enjoys a surplus of retail properties. This allows the population to enjoy the products of IKEA and the local and imported product retailers in Stonebriar Centre. The 39,901 homeowners of Frisco enjoy of a humid subtropical region with occasional hailstorms causing massive property damages. It is for this reason StormPros always extends a hand when it comes to Frisco gutter cleaning for every Texas homeowner after a storm. Gutters are one of the likely victims of extreme weather, and we are confident in providing the best-quality gutter cleaning services for your property. Gutters might seem inconsequential, but they protect your roof and property by just staying in their place. 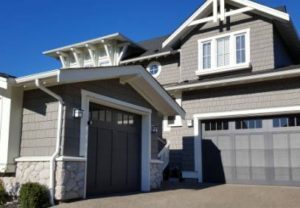 Clean gutters give you the following advantages. By preventing water from soaking the soil at a high velocity, gutters improve the appearance of yards even during the strongest rainstorms. Extreme water velocity from the roof to the soil will dislodge and cause erosions in your yard affecting curb appeal. Only clean gutters with proper downspout passage prevent this from happening. Excess weight due to ponded water will pull against the foundations of your gutter. Over time, it will dislodge it foundations and destroy the entire gutter system. Cleaning prevents this from happening. Eroded and soaked soil destroys yards and introduces excessive moisture along the foundations of your home. With consistent moisture, the foundations may weaken and shorten the lifespan of the entire property. Gutters prevent excessive water from soaking the soil. 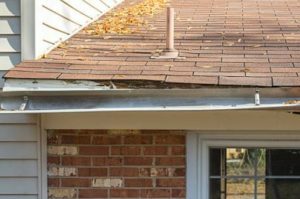 When you see the following signs, it’s time to have your gutters cleaned or repaired. If you see water ponding on the gutters, getting rid of the water is not the only solution. You’ll need to clean them thoroughly — and our experts will help you with this. 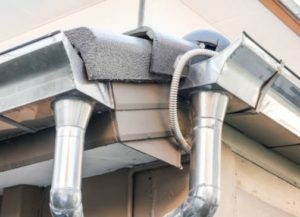 If you saw bent or dented gutter areas or misaligned downspouts, it is possible your gutter has difficulty draining the water effectively and may require extensive cleaning. Leaking gutters will spill sediments and other debris it collects along your sidings. This is a sign your gutters need cleaning due to clogging or repairs if it has punctures.